AJ84 had the most liked content! if you think Audi Q2 is smaller, go for BMW 5 series. 3 series feels smaller when you sit inside. Forget both and buy a WagonR considering your daily figures. You won't regret. I myself drove a N 16 and it would cost u more. FB 15 is too old. If you don't care about fuel economy, my first recommendation is an EU. Want to buy a Japanese bike; Problem is from where? Plan one trip to Kurunegala area and do some canvasing. You will definitely find one. Some individuals in Kurunegala area does this. Looks like immobilizer system malfunction. Check the battery of smart key. It might solve the problem. Also try disconnect and rr connecting 12V battery. Thanks. I have decided to do that actually. But it would be convenient as I am stuck in office with meetings. Thanks anyway for the suggestion. 2.0L auto Colombo mixed max cons you can expect is 7.5Km/L. Highway it will go upto 12Km/L. 2002 model gearbox is better than 2000 I guess. no legit supporting statement though. 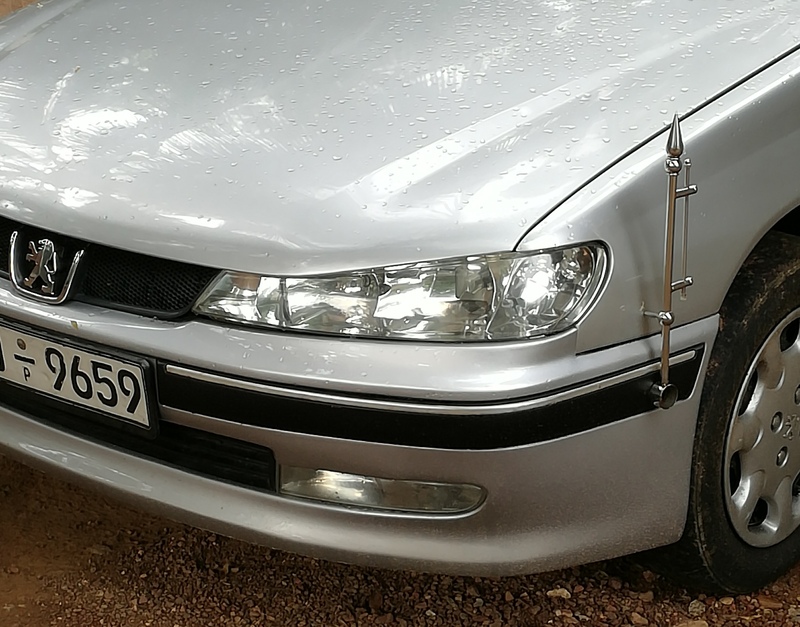 Search in forums for peugeot 406. you have all the information there. Buy a Kia Picanto. u will save some bucks too. File a complaint in Insurance Board and they will help to get you justice, I remember reading a similar thing here before. More info can be obtained from our fellow auto lankans as I do not know the exact info such as address and procedure. yes.. i found a viva elite 2010. 38000 km done .asking 18.5 Million.IS that worth.First owner & seems to be in good condition.? Mileage seems bogus. what is the engine capacity? price seems reasonable if appearance is ok.